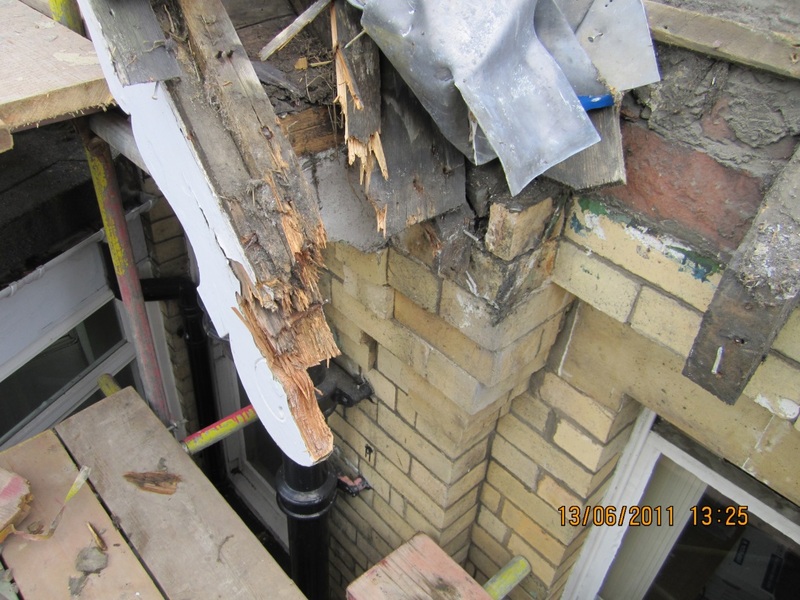 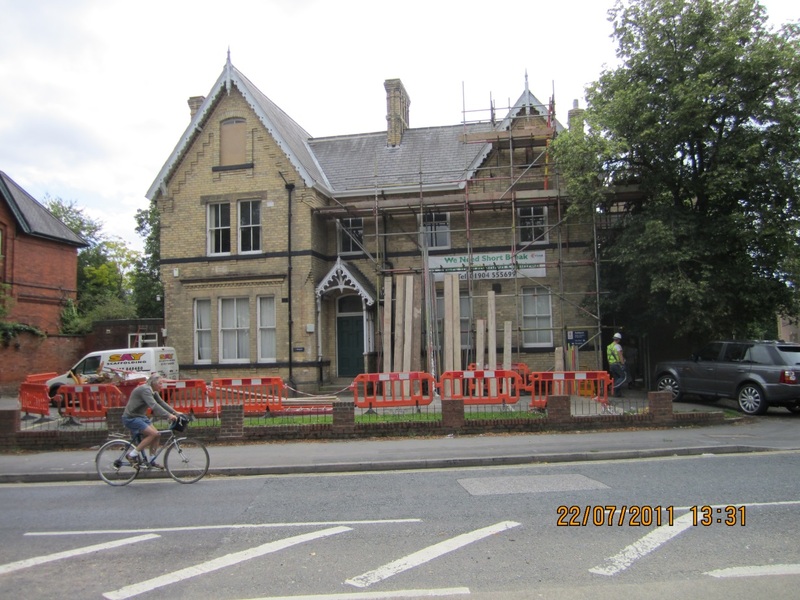 City of York Council contacted Vine House Construction to carry out emergency repairs to Ashbank House in York. 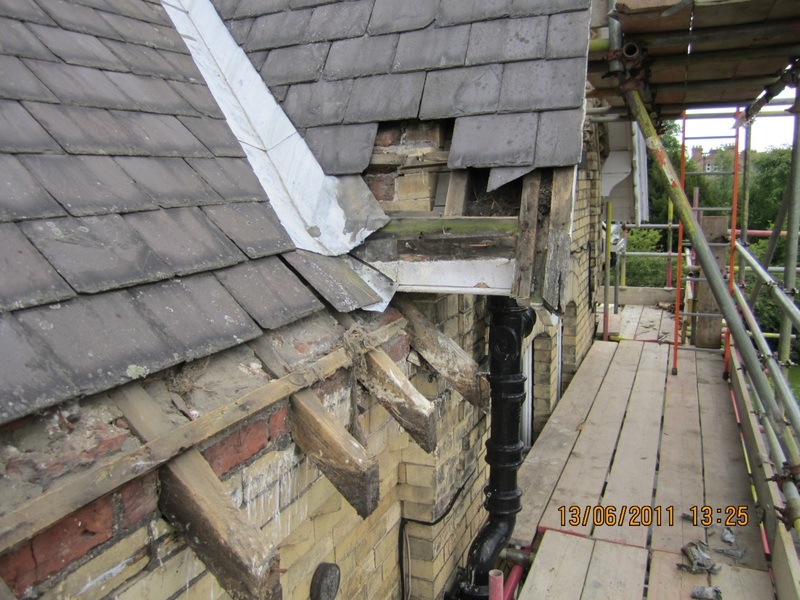 Following an inspection of the building it was found the roof and eaves were in a poor state and needed to be replaced. 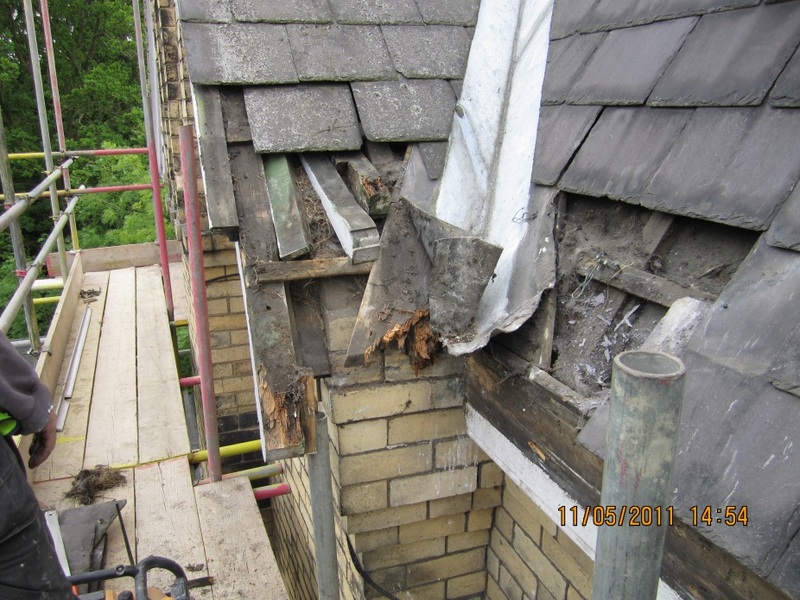 Vine House carried out two phases of repairs to the building which including replacing sections of the slate roof, timber repairs, lead work and decoration. 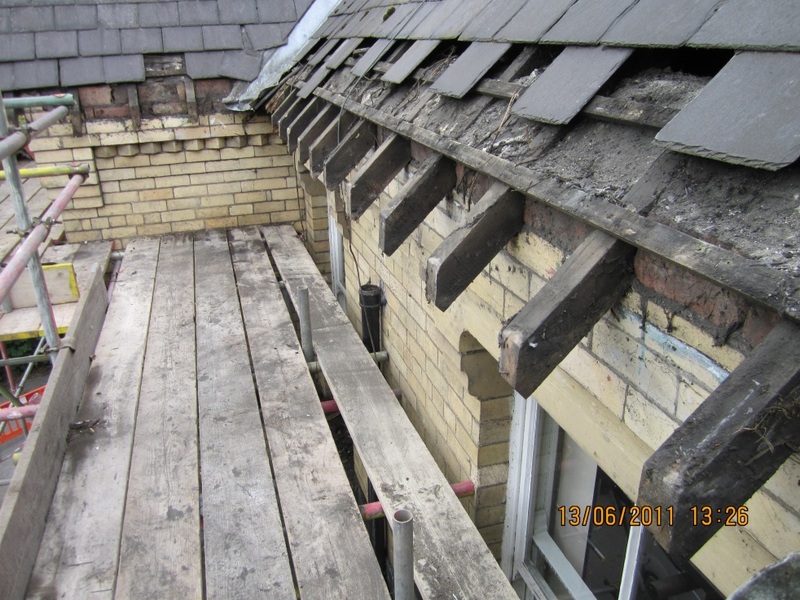 The timber gutter was also replaced around the perimeter of the building with a matching timber gutter. 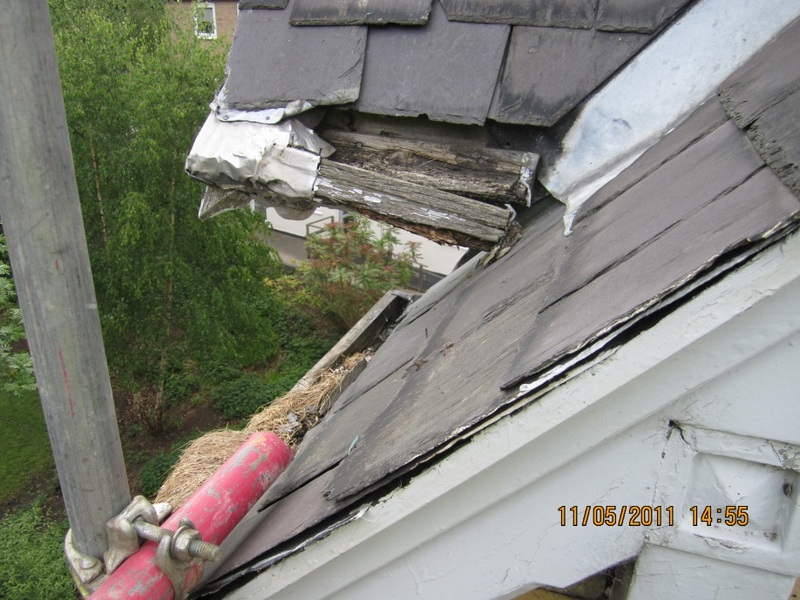 The new gutter was treated with preservative to increase its life expectancy.